Have you ever wanted to bring colorful songbirds to your backyard but didn’t know how to start? 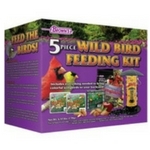 Brown’s® 5 piece Wild Bird Feeding Kit can help! 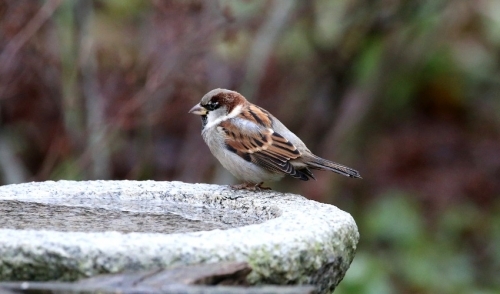 Brown’s® Gourmet Songbird is blended with four types of oil seeds that larger songbirds prefer. We also added almond slices and apple dices that provide needed fats and energy, and taste great too! Millet and fine cracked corn provide carbohydrates that help fulfill songbirds’ special nutritional needs. There are no fillers in this blend, just everything wild birds love to eat.